I don’t know about you guys but I needed some sunshine today and I knew looking back at my Miss Madeline’s two year portrait session would make me smile and remember the joy of the sun and being outside playing! I have been photographing this little lady since she was a newborn baby. Each session I tell her mom and dad how she looks just like a real live baby doll. At two its even more fun because my sweet baby doll talks back to me now and makes me smile in so many ways! 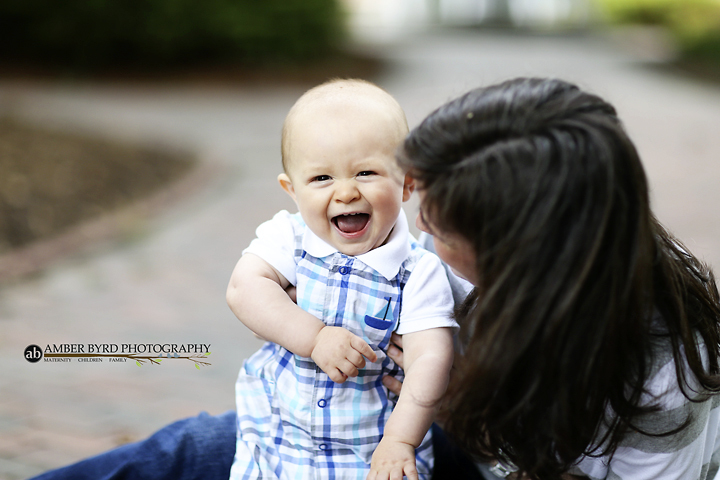 And this session was even more joyful because Miss Madeline shared with me that she is going to be a big sister soon! All and all it was an amazing session as always with my Beaver Family! Check out just a few of my favorites from our session! Thank you Beaver Family for bringing me and hopefully some other ABP friends sunshine on yet another rainy day! Something tells me the sun is going to come out tomorrow and I hope we can all get out and enjoy it! Can you imagine the fun I had with this little one! Mr. Braden was just a few days old when I had the pleasure of coming to meet him-and instantly falling in love! He was so tiny and so sweet. It really reminds me each time I get to meet and hold a newborn baby what a miracle they really are. What a blessing that I get to spend time with so many precious new friends. That includes you too Mom and Dad. Check out just a few of my favorites from our Newborn Session! Now friends get out there and enjoy the day and make some fun! Grady Richardson-A Twelve Month Portrait Session! And yet somehow I find myself now blogging about his Twelve Month Session. It really is amazing how fast time really goes these days. I have loved every minute of my time with the Richardson Family. They are so special and I hope you will enjoy viewing some of my favorites from our Twelve Month Session! I hope you all spend some time today investing in our future. It will be here before we know it! Let’s hope the growth of our friendships will be a life long affair! I cannot imagine my life without my wonderful friends and Jamie Wilson was indeed one of the first! The best part of our session was the chance to see and document how Kennedy Grace is the perfect mix between these two! The joy and love between this family is something else! Check out just a few of my favorites from our session! I hope you guys have a wonderful weekend full of family and friends and fun fall memories! Henry Mauzy-A Newborn Portrait Session! Henry is here and he has captured all our hearts! When an old friend reached out to me about doing her newborn session I thought this is going to be fun! The new family of three did not disappoint! We got to cuddle, marvel over his full head of dark hair, and ohh and aww over his beautiful bright eyes which he kept open the entire time. (He is a man after my own heart not wanting to miss out on any fun!) It really is amazing to me when I get to see an old friend hold her newborn baby and document this special time for them. Check out just a few of my favorites from our session! Thank you Mauzy Family for allowing me to be a part of this special time. Enjoy each day of this great adventure!